Back pain and sciatica treatments can vary in effectiveness. One effective form of treatment you should consider if you have these issues is physical therapy. 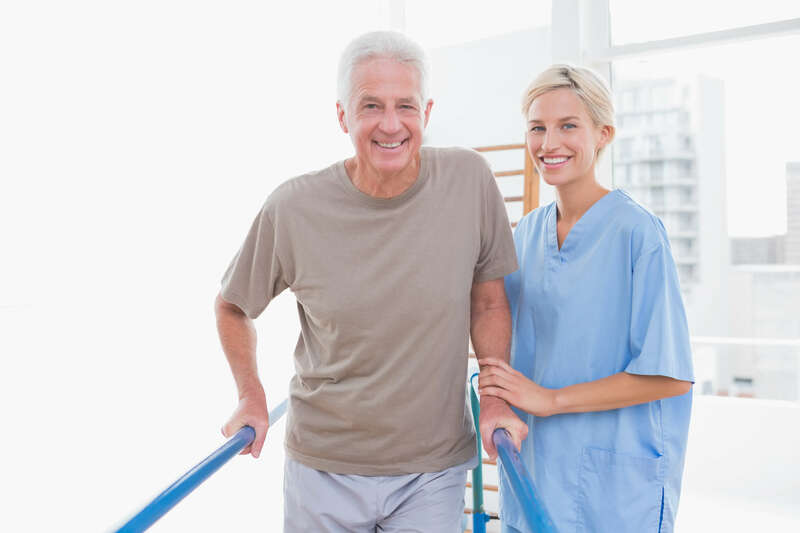 To get all the possible benefits of physical therapy, though, you’ll need a great physical therapists to help you with your treatment. At our 12801 Edgemere Boulevard, Suite 102 location in El Paso, Texas, the Border Therapy Services team can help you get the physical therapy that you need. Indeed, our mission is to provide you with the most effective treatment available. With this goal in mind, our team of physical therapists will create a back pain and sciatica treatment plan that may provide you with many benefits. Back pain and sciatica treatment plans can use many different treatment methods for your symptoms. But, Border Therapy Services wants to help you find the physical therapy methods that benefit you the most. Our team of physical therapists may include several specific forms of therapy in your treatment plan. One of the therapies that we may include in your plan is electrical stimulation. This type of therapy involves the use of an electrical stimulation machine. We’ll use this machine to send low-power electrical pulses into the soft tissues of your lower back to promote healing. These pulses will also stimulate the soft tissues to increase the blood flow to these areas. Another form of therapy that we may include in your treatment is heat and cold therapy. During heat therapy, our therapists will place a hot pad on your back to loosen your back muscles. For a cold therapy treatment, we’ll use a cold pack to reduce the inflammation in your back. Another form of therapy that our team of physical therapists may include in your treatment plan is therapeutic exercises. Therapeutic exercises may benefit you by increasing the flexibility and blood flow in your lower back. All these benefits of a Border Therapy Services back pain and sciatica treatment plan are great. The greatest benefit our plan may offer is a significant improvement in quality of life. If these benefits interest you, contact the Border Therapy Services team at 12801 Edgemere Boulevard, Suite 102. We’ll help you get started with your back pain and sciatica treatment today.